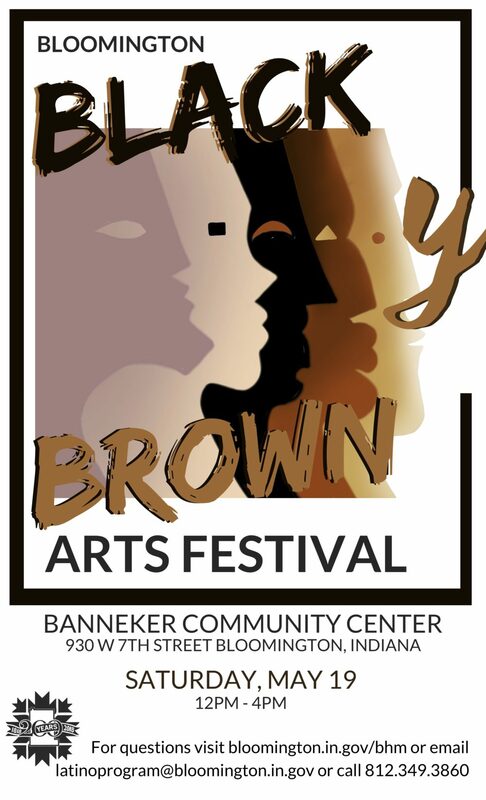 Below you will find the link for you to sign up to be a participant at the inaugural Black and Brown Arts Fest. Please remember art will be reviewed by an independent jury. There is a $15 non-refundable fee for your provided space. We are very excited to have you involved with this great event. Whether they wish to participate or spectate, the more people that show up, the more successful we will all be. Thank you for being a part of the first ever Bloomington Black and Brown Arts Fest. We look forward to seeing you all in May!